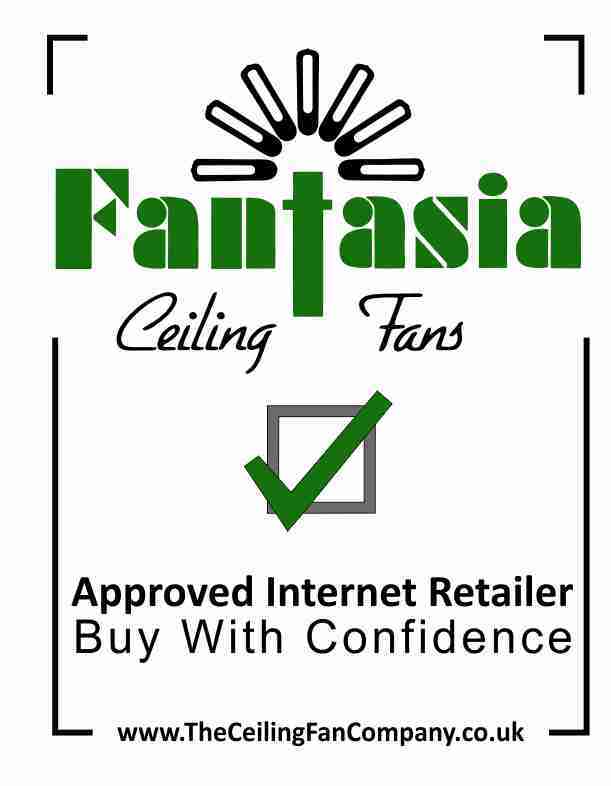 Fantasia do two types of conversion kit - the Fantasia Conversion Kit is required when fitting a drop rod to a Mayfair, Gemini, Amalfi or Capri Fantasia ceiling fan. It converts these fans from a flush mount to a drop mount style and is useful for conservatory installations or rooms with high ceilings. The Elite Flush Mount Kit does the opposite as it allows a drop mounted Elite fan such as the Delta or Alpha to be fitted flush to the ceiling instead of on a drop rod. This is useful if the fan is to be fitted in a room with a low ceiling.